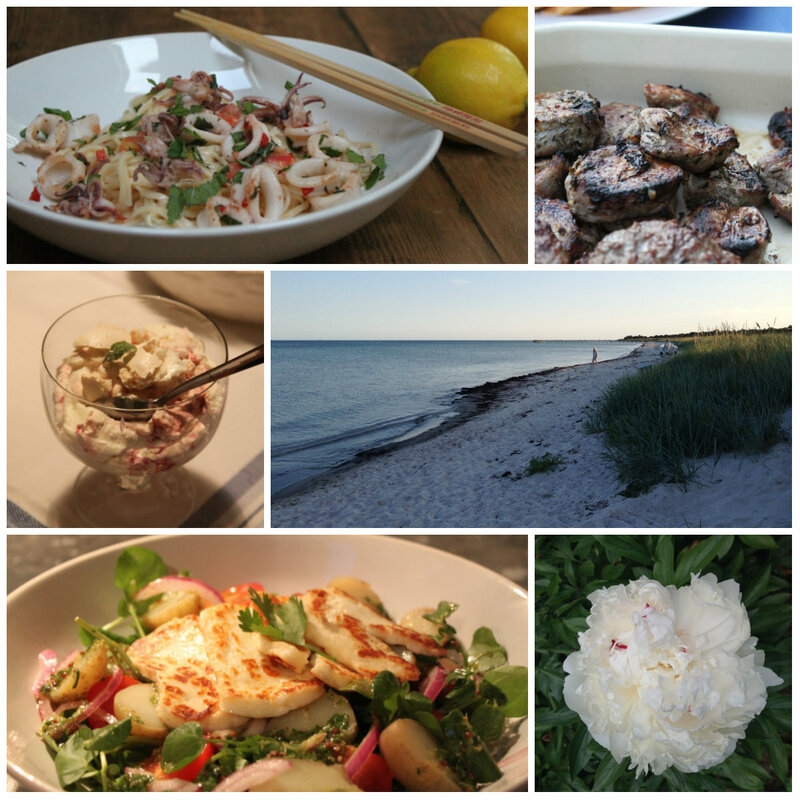 Luckily, one can help summer along a little by cooking the most summery of recipes. If it tastes like summer IT IS summer, right?! Noodles with fried squid, lime and mint tastes very fresh and reminds me of balmy nights. What better summer smell is there than the one of charcoal and meat juices?! This marinaded pork fillet with lemon and herbs is utterly delicious! And the easiest (and best) of summer puds is of course the humble mess. For a late lazy lunch with friends (and rosé!) this halloumi salad is easy to whip up. Happy (make your own) summer! It’s been wonderful to come back to spring weather in the UK, I didn’t expect the weather would change as much as it did the ten days I was away but I am very grateful. Let’s hope spring is finally here to stay! 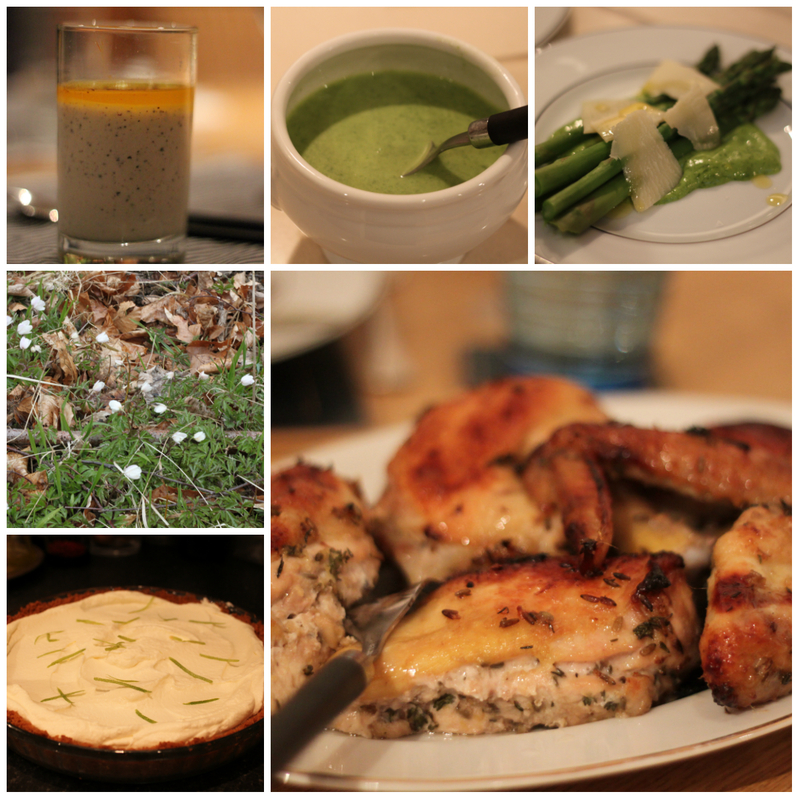 So before I continue with my travel posts from Asia I would like to show you a few of my favourite spring recipes that I return to again and again. Salmon tartar with cream cheese top – this tartar is amazing and has been the starter of many dinner parties. The cream cheese top just adds that final touch! Crab linguine with cream and white – I eat shellfish all year round but it tastes the best in spring and summer. Purple sprouting with poached egg and tarragon crème – a perfect brunch dish that just oozes spring! Lemon tart – I associate spring with lemon as I love the fresh flavours and citrus is the freshest of them all! Vanilla pannacotta with rhubarb – melted rhubarb is a childhood favourite I love to incorporate into more grown-up dishes. 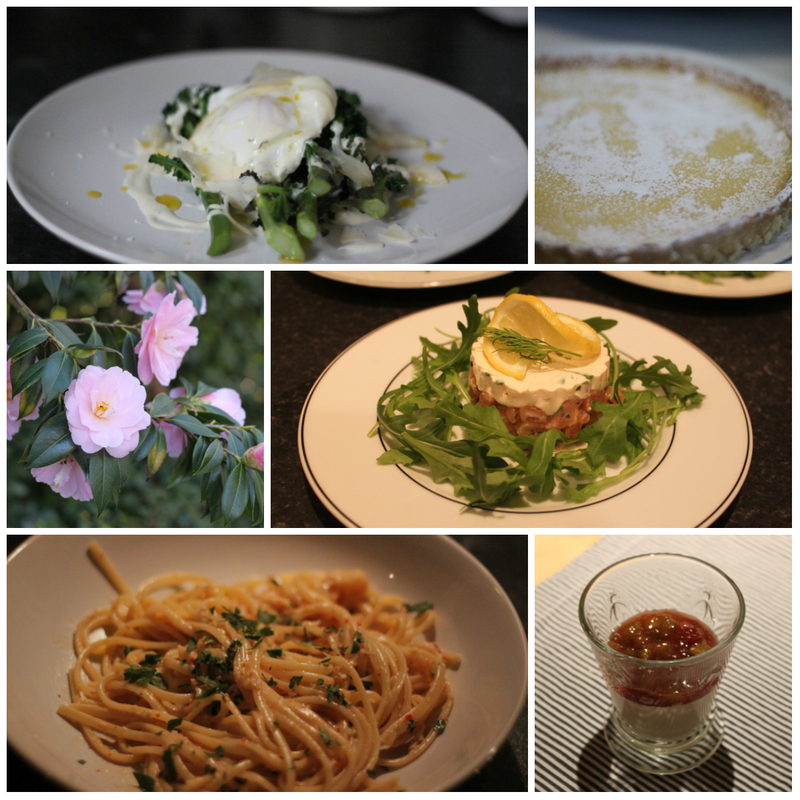 You can also have a look at last year’s spring recipes from the archives for even more inspiration! Hurrah – spring is actually here! Asparagus with wild garlic mayonnaise and parmesan shavings – more wild garlic in this fab mayonnaise with asparagus, so delicious! My life is pretty hectic right now and even though I try to prepare for December every year it is never enough. So please bear with me the coming few weeks. I have a big back log of posts to share with you but I just don’t haven’t got the time right now. 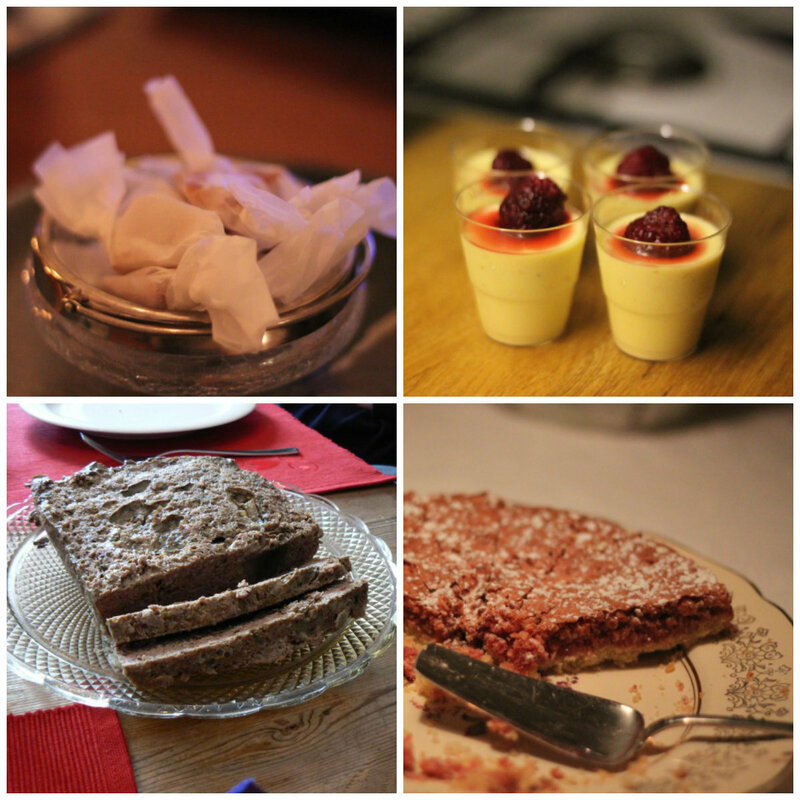 But I do have time to share a few great Christmassy recipes with you! I hope you like them as much as I do. Vanilla toffee – homemade sweets always impress and these are seriously delicious! Saffron pannacotta – Because of the Swedish St Lucia buns with saffron we associate everything with saffron with Christmas. These pannacottas are really delicious and festive with their bright yellow colour. Christmas paté – This paté can be served as a starter, on a nice sandwich or on a smorgasbord of Christmas food. Mother’s mazarin cake – This cake is a long standing Christmas tradition on my mother’s side of the family. It is a little chewy, not too sweet and absolutely gorgeous.